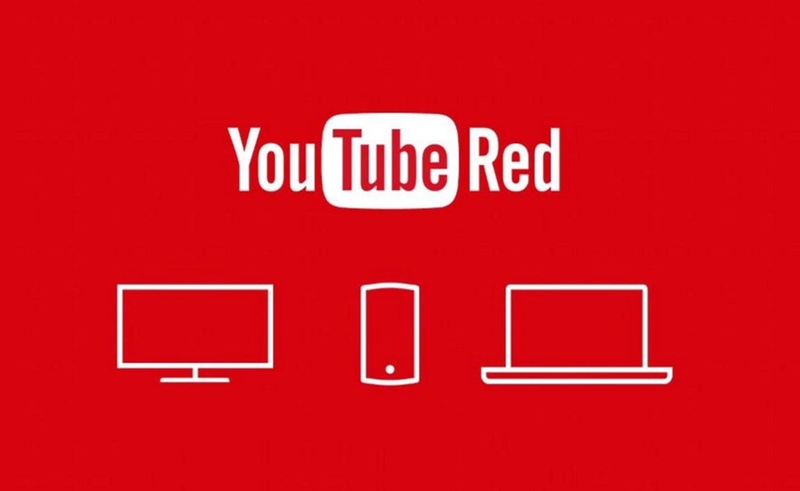 YouTube announced today its latest series order for subscription service Red: Impulse, an action-thriller from Universal Cable Productions (UCP) and executive producer Doug Liman (Bourne Identity), who also directed the pilot. It will premiere in 2018. Based on the third novel in author Steven Gould’s Jumper series, Impulse is about a rebellious 16-year-old girl named Henry (Maddie Hasson), who longs to escape the small town where she grew up and then discovers that she has the ability to teleport. The series will also star Missi Pyle (Gone Girl), Sarah Desjardins (Van Helsing), Enuka Okuma (How To Get Away with Murder), Craig Arnold (Degrassi: The Next Generation), and David James Elliott (JAG). David Bartis and Gene Klein of Liman’s production company, Hypnotic — and who also produced the UCP series Suits — will serve as EPs on Impulse alongtside Lauren LeFranc, who will also act as showrunner. The Impulse story is being adapted for the screen by Jeffrey Lieber (Lost), Jason Horwitch (Luke Gage), and Gary Spinelli (American Made). UCP is also behind hit shows like USA’s Mr. Robot and Hulu’s Difficult People. On top of Impulse, YouTube announced at VidCon that 13 additional originals were set for 2017. Since the service’s launch over a year ago, YouTube Red’s 37 originals have clocked 250 million views thus far. It is priced at $10 per month.